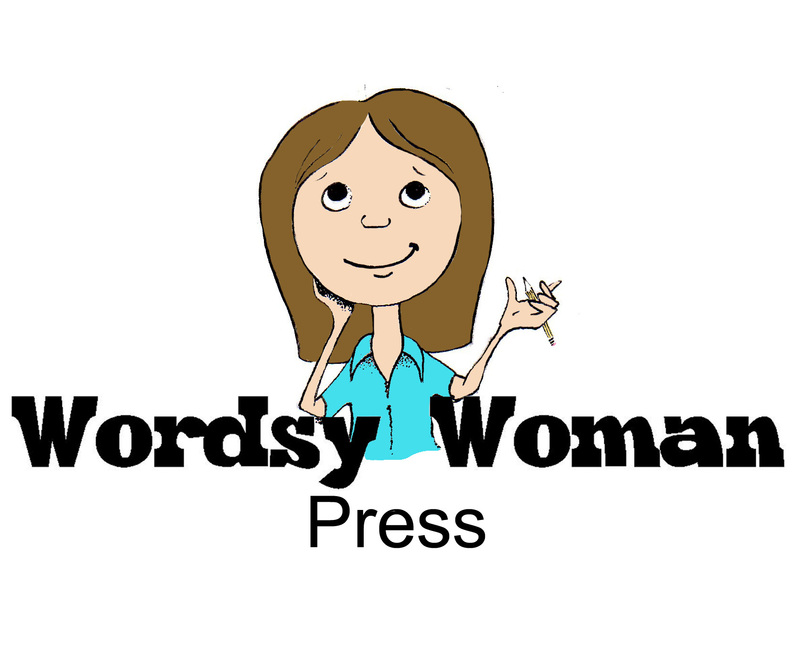 A wholesome book of uplifting poetry for pre-teens, teens, the boys who want to understand them, and nostalgic women. 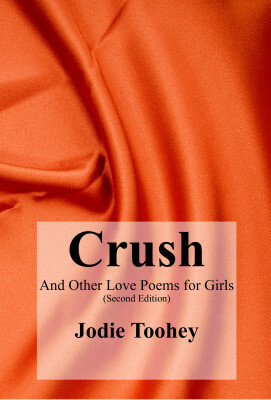 Crush and Love Poems for Girls is a heartfelt and inspiring collection of love poetry for pre-teen or teen girls, boys who want to understand them, and former girls looking for a stroll down memory lane. The poems follow the arc of most relationships – from the flutter of that first crush to the joy of the relationship to the pain of goodbye to closure. This new second edition contains four new poems in a bonus section.